Vasto assortimento di Abbigliamento Danza Uomo. Qui troverai, Tute Accademiche, T-shirt, Pantaloncini, Body Danza, Sospensori e Costumi. Se sei alla ricerca di Accessori e Abbigliamento Danza Uomo per le tue lezioni di classica, guarda subito la nostra selezione. Ricordati di iscriverti per poter usufruire di sconti su Abbigliamento, punti fedeltà e spedizioni omaggio. Men Dancewear - Boys Ballet Clothes There are 33 products. Here a wide range of Men's Unitards, Fleece Pants and Tights to meet all the needs and tastes of the dancers: we propose Catsuits and Unitards for Men of various shapes, footed and not, ideal for the study of ballet , tights to match with waistcoat and boleros. Everything a dancer could wish for its comfort in class and on stage. Remember to login to the site to take advantage of all our very special offers. At Altrovedanza Dance Wear up to 50% off. This page is dedicated to Dance wear for Men to match to create their own custom dance uniform or a costume for shows. Here you'll find Men's Dance Tights , Leggings & and T-Shirt ,Short sleeves, sweatshirts and tank, Shorts of various lengths . All Dance Wear for Men in sizes for children and adults. For those who enjoy the support and protection offered by Leotard but prefer to have the free leg, this is the right page. Men's Leotard for Ballet and Dance of various shapes: with straps, Short Sleeve, biketards or normal thong. You'll find a typically masculine accessory, our dance belts high quality for your comfort and your health. In all sizes, even the smallest. Register now and shop our Men’s leotards up to 50% less than retail prices. This Page is dedicated to Men's Ballet Costumes and Lyrical dance Costumes : here you will find men's costumes for dancing already complete with everything, Tights to match the waistcoat and boleros typical characters of the repertoire, and a choice of original garments to wear even at lesson ... For those who want to impress or simply feel elegant in every occasion. And do not forget our special offers for members of the site. 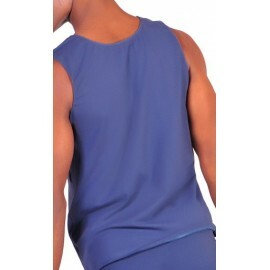 Sleeveless Unitard for Men, available in Lycra and Cotton in more than 30 colors. Men Footed Tights for Ballet, available in Lycra and Cotton in more than 30 colors. Footless Tights for Men High Waist, available in Lycra and Cotton in more than 30 colors. 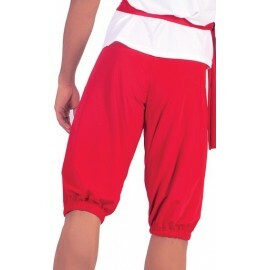 Men Dance Pants Contemporary Dance, available in Lycra and Cotton in more than 30 colors. Men Leotard for Ballet, available in Lycra and Cotton in more than 30 colors. Male Ballet Leotard, available in Lycra and Cotton in more than 30 colors. Cap Sleeve Men's Leotard, available in Lycra and Cotton in more than 30 colors. Men's Dance Belt for Ballet M1, available in Lycra and Cotton in more than 30 colors. 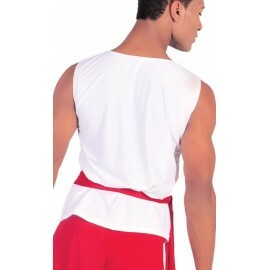 Capsleeved Dance Belt Leotard for Man, available in Lycra and Cotton in more than 30 colors. Black Men Tights for Ballet Class, available in Lycra and Cotton in more than 30 colors. Men's Camisole Ballet Unitards, available in Lycra and Cotton in more than 30 colors. Dance Recital Costume for Men, available in Lycra and Cotton in more than 30 colors. Dance Recital Costume Naples Unitard, available in Lycra and Cotton in more than 30 colors. 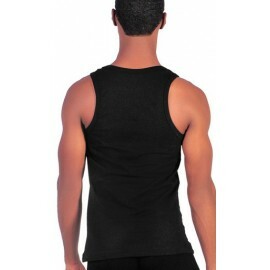 Men'sTank Shirt for Ballet, available in Lycra and Cotton in more than 30 colors. 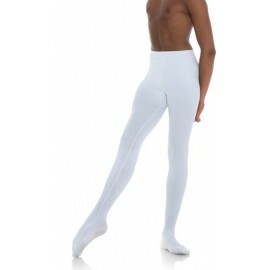 White Ballet Tights for Men, available in Lycra and Cotton in more than 30 colors. 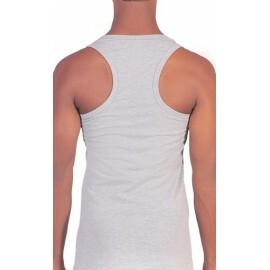 Sleeveless Shirt for Men, available in Lycra and Cotton in more than 30 colors. Bicoloured Short Sleeves for Men, available in Lycra and Cotton in more than 30 colors. Bicoloured Dance Pants for Men, available in Lycra and Cotton in more than 30 colors. Bicoloured Polo Neck Unitard for Men, available in Lycra and Cotton in more than 30 colors. Footed Unitard High Waist with Straps, available in Lycra and Cotton in more than 30 colors. Ballet Leotard for Male, available in Lycra and Cotton in more than 30 colors.